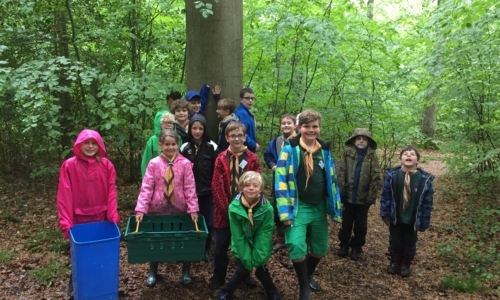 Cubs are for boys and girls aged 8 – 10.5 years and they enjoy a comprehensive programme of building basic skills to equip them not only for future Scouting activities but also allow them to gain experience that will stand them in good stead for the rest of their lives. We have two cub packs: Concorde and Merlin. CONCORDE Cubs meet on Wednesday evenings from 18:30 – 20:00 at the Scout HQ. 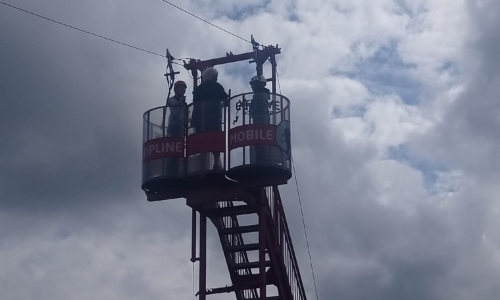 MERLIN Cubs meet on a Monday evenings from 18:30 – 20:00 at the Scout HQ. Much emphasis is placed on personal skill development with emphasis on outdoor activities such as all aspects of camping and self-reliance. Additionally several visits to places of interest are held throughout the year. 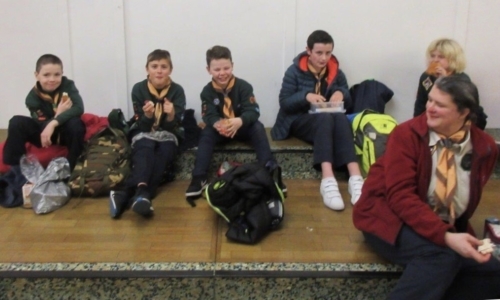 During their time in the Pack, Cub Scouts will also get a chance to try lots of different activities like swimming, music, exploring, computing, collecting and above all, teamwork. To underpin all these activities there are a range of badges available which Cub Scouts can wear on their uniforms to show everyone how well they’re doing and develop their sense of achievement. Click here to see where the badges go on your uniform. Concorde and Merlin packs work very closely together and share the same programme each term. 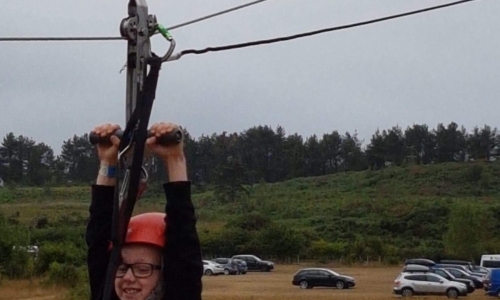 Both packs also camp together – we usually run a weekend pack holiday (staying in a building) in March, a weekend camp in May or June and a week camp in the summer holidays.